Top Stories from 2018: New Fla. law provides vouchers for bullying victims. Will it start a trend? As we begin a new year, we’re taking a look back at the most popular stories on TrustED in 2018. Here’s No. 1 from March 12. 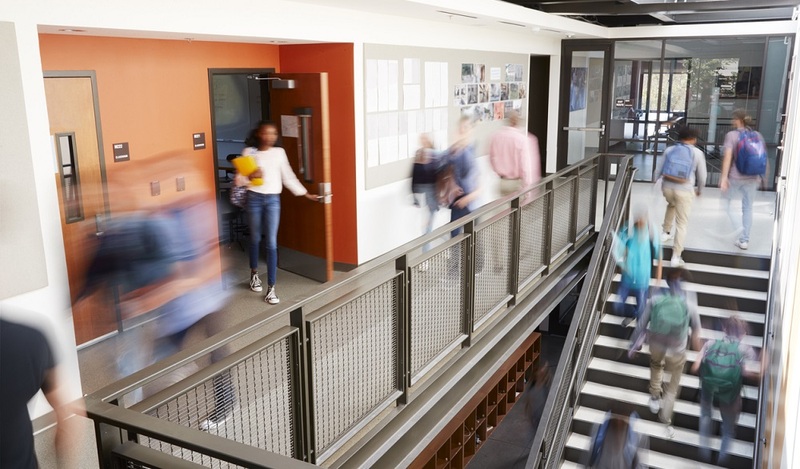 While Florida legislators made headlines for the passage of a school gun violence prevention bill last week, another controversial school safety measure may have big implications for school districts across the country. This week, Gov. Rick Scott signed into law a sweeping education bill that passed out of the state house last week. One provision in the new law could mean sweeping changes to how schools deal with bullying. As Education Week reports, the new law establishes the Hope Scholarship program, which gives students who suffer harassment, bullying, or violence in their public school the option to use vouchers to attend a private school of their choice. 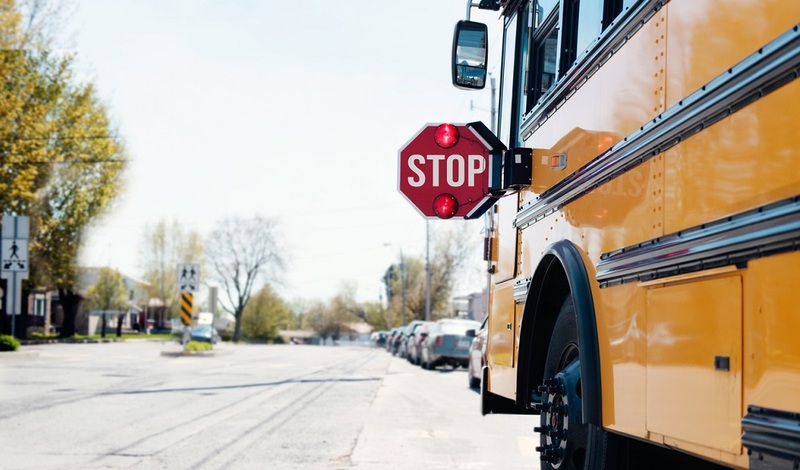 For school choice advocates, the measure is a practical way to protect students, but many bullying experts say that simply moving a child to another school doesn’t guarantee harassment will stop. This is the first measure of its kind to tie school choice to bullying. Now, education experts questions whether it will start a national trend. The Hope Scholarship program is now the fourth school choice program in Florida, according to Education Week, but its funding is different than many traditional voucher systems. Funding for the vouchers will come from sales tax credits on car sales. Car purchasers would have the option to put $105–money that would normally go to state sales tax–towards the new voucher program. To be eligible for the program, students must have reported incidents of harassment or bullying to school officials. School principals will have 15 days after receiving a student complaint to investigate the incident. Regardless of the outcome of the investigation, school officials will be required to inform parents that Hope Scholarship funds are available to them. Families of eligible students can then choose to receive around $6,700 toward tuition at a private school or transfer to another public school and receive $750 to pay for transportation. Schools that have ten or more students leave through a Hope Scholarship will be subject to investigation by the Florida Department of Education. 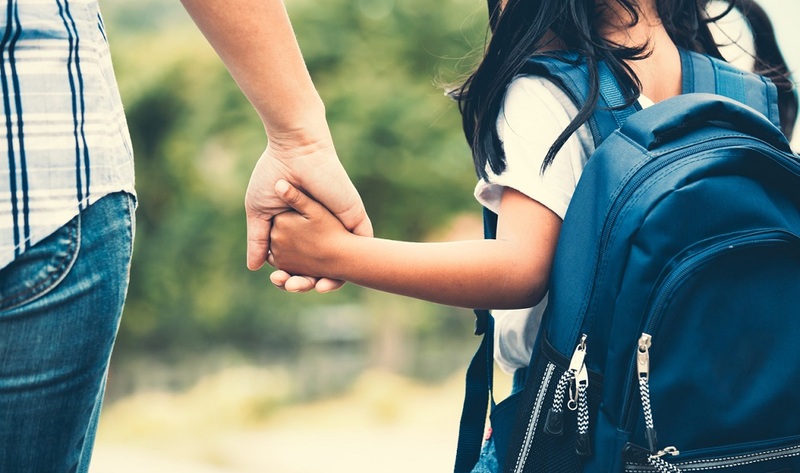 School choice advocates say the voucher program gives students and their families new alternatives to unsafe school environments. Education experts say the new law could jumpstart a national trend. 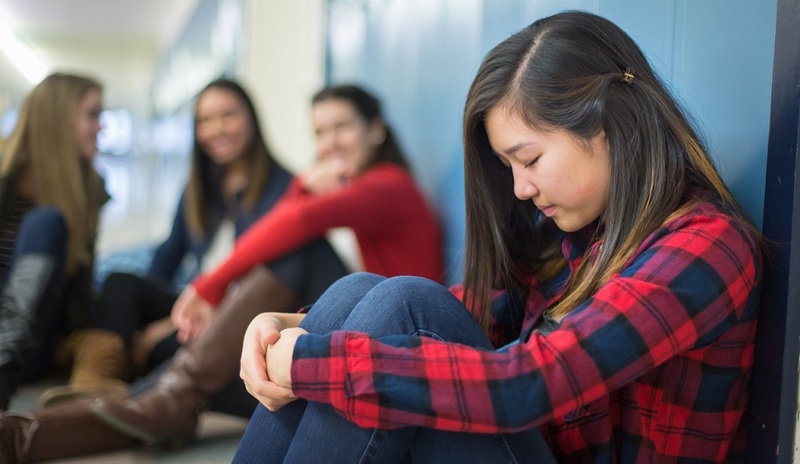 Other anti-bullying advocates point to the fact that private schools often have similar bullying rates compared with public schools–and many are not subject to the same level of regulation, meaning how they address bullying and harassment varies. Time will tell whether this new legislation kicks off a national trend. In the meantime, public school leaders continue to look for new ways to help students report bullying and other forms of abuse in school. What do you think of the new Florida voucher program? What strategies do you have in place for preventing bullying in your school or district? Tell us in the comments. Be the first to comment on "Top Stories from 2018: New Fla. law provides vouchers for bullying victims. Will it start a trend?"